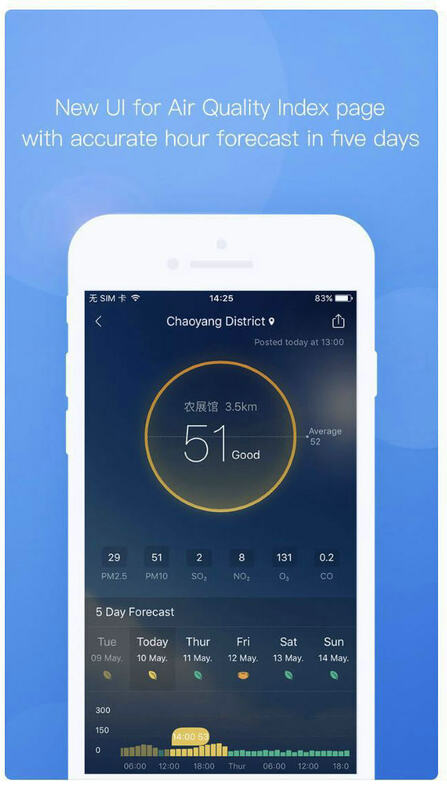 How can I check the air pollution in China? Moji Weather is one of the more popular weather APPs in China. The UI is well designed and there's also an English version. 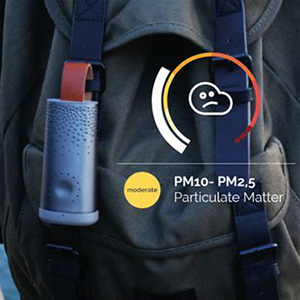 Most popular air pollution index app for the French community. Real-time Air Quality Index (AQI). 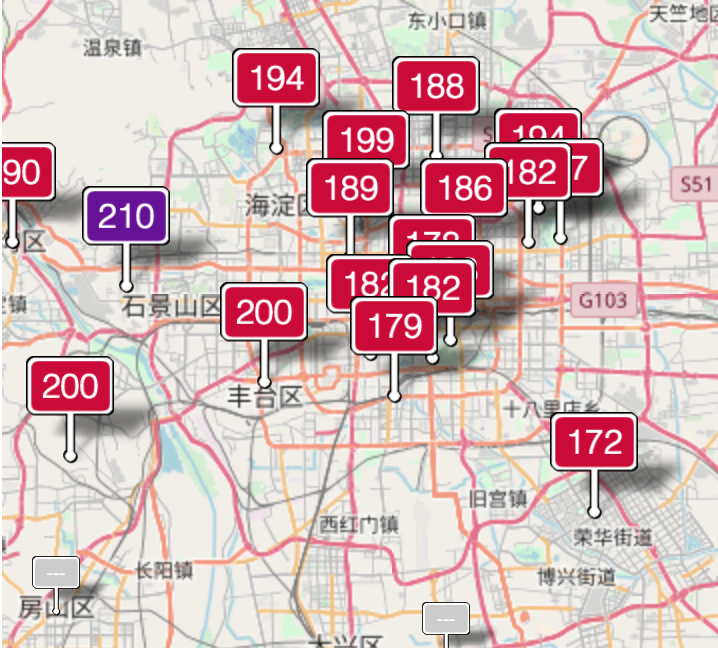 The AQI result is a bit different from the other local air pollution apps. Just your normal, everyday weather APP. http://aqicn.org/ It's a real-time air index visual map, showing the real-time air quality and index in the world.